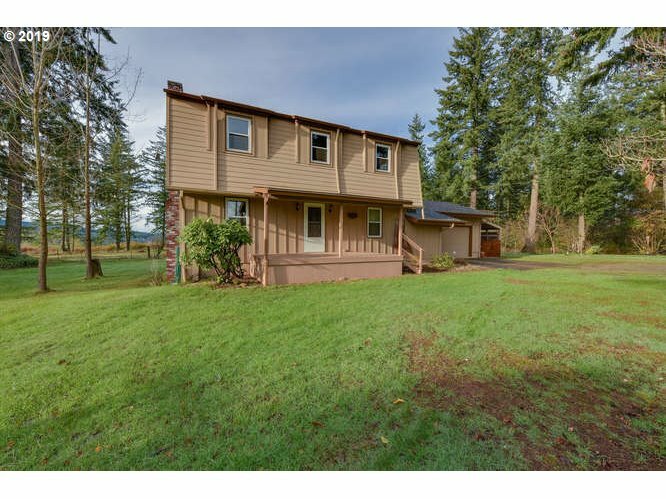 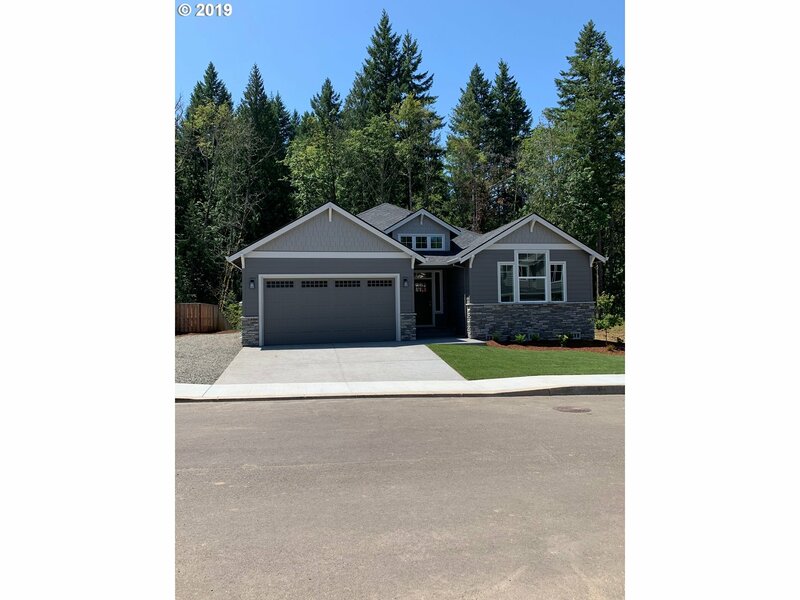 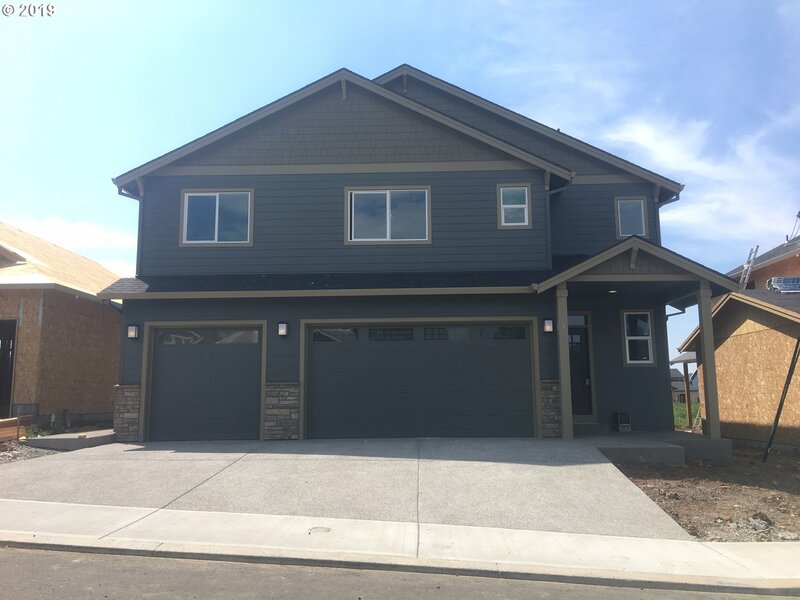 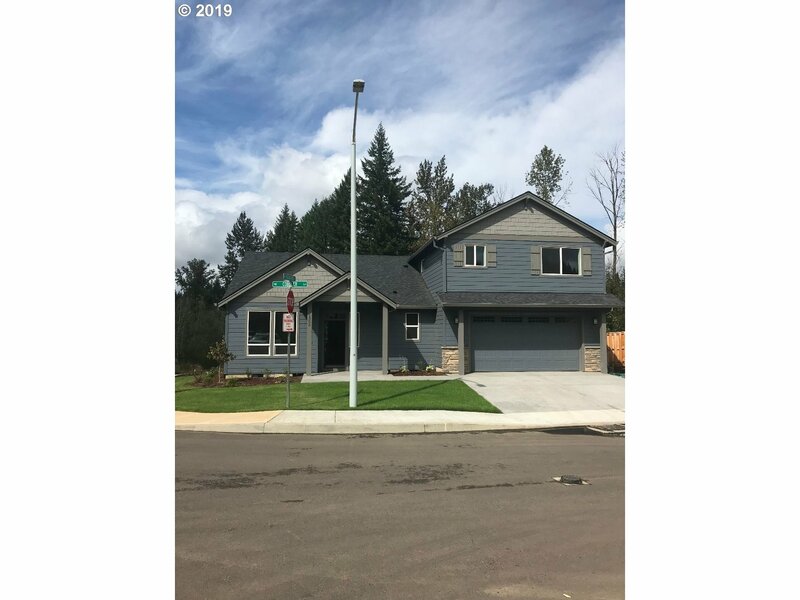 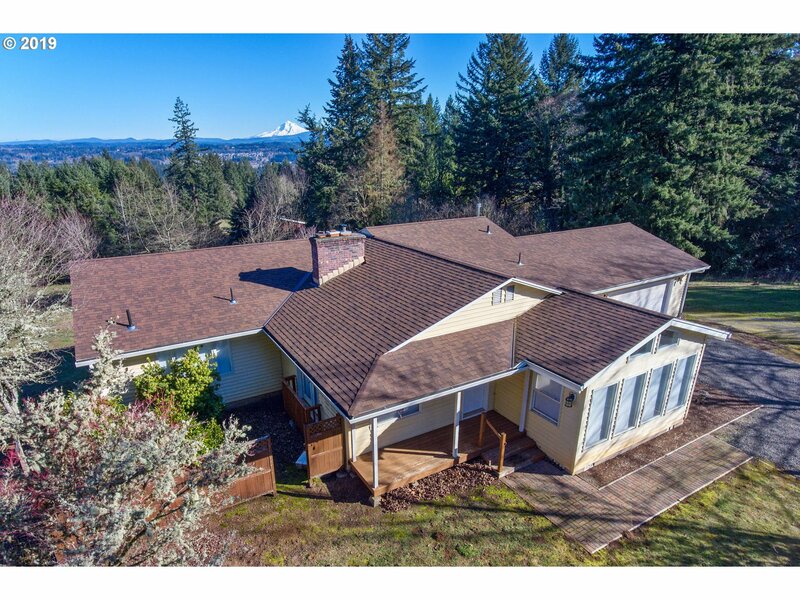 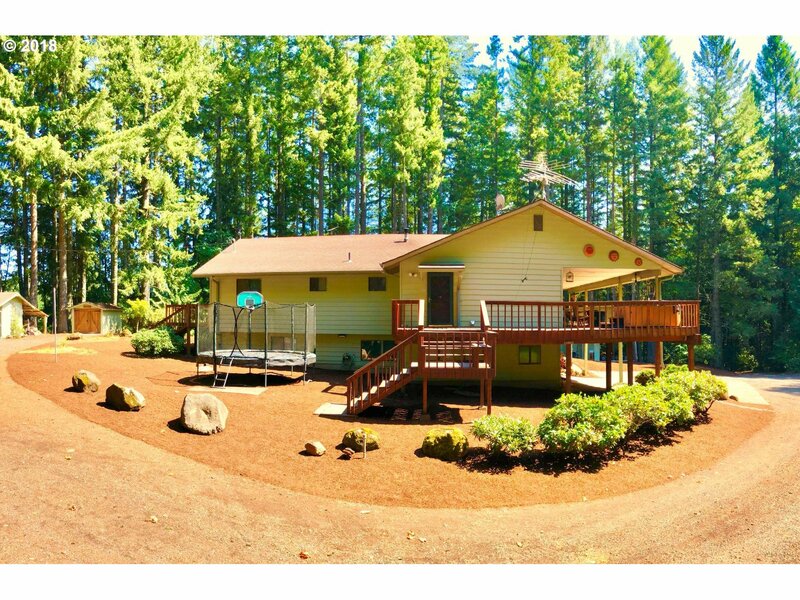 All Estacada homes currently listed for sale in Estacada as of 04/18/2019 are shown below. You can change the search criteria at any time by pressing the 'Change Search' button below. 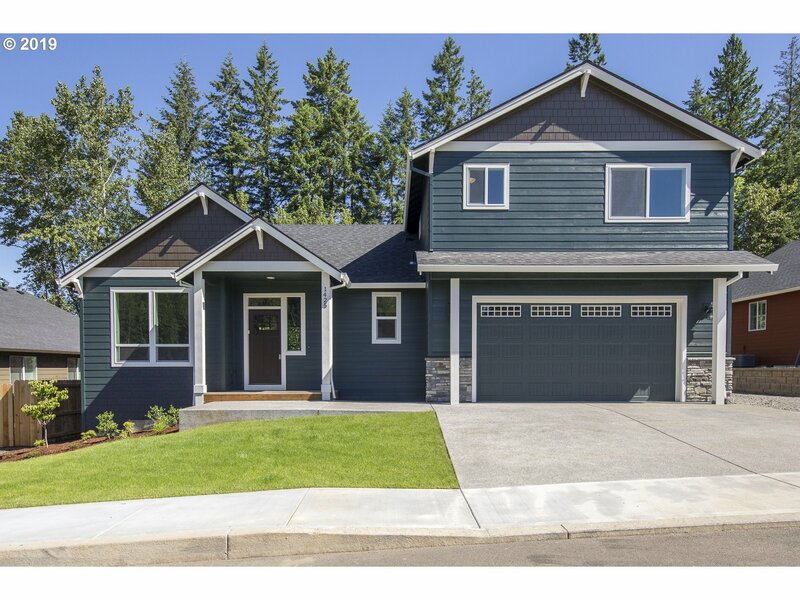 "Our newest house plan and it has it all, 4 bed + Den + Bonus room, Master suite on the main with huge walk in closet, soak tub and large tiled shower, Island kitchen off 17 x 20 Great room with built-ins, tandem 3 car garage, covered porch & covered patio, Bonus room is 19 x 25, private flat lot at top of cul de sac that backs to trees, several other new homes to select from"
"One level home on nearly 1/2acre flat lot,room for shop and 25'RVparking,Features solid slab granite,9'ceilings,real hardwood floors,custom stained cabinetry& millwork,rear covered patio.The builder is local to Estacada with attention given to detail and quality.Estacada is approx 15 minutes to Oregon City or Clackamas with a growing arts & cultural community.Lots of outdoor activities close by such as kayaking,fishing,boating,hunting." 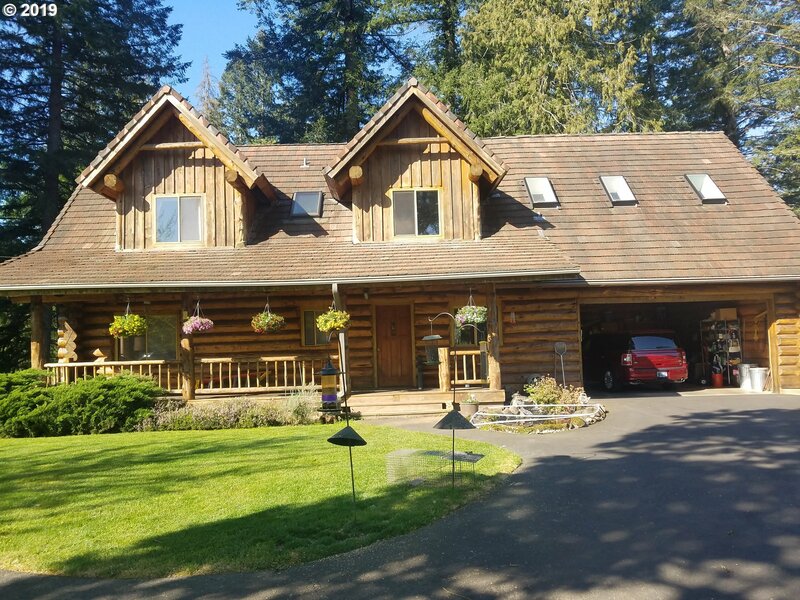 "Our Ripplebrook Ranch with vaulted ceilings through out, Stunning lot that backs to common area of creek & trees, 3 bed + large vaulted den/bonus room that can be 4th bed room, Slab counter tops, tiled floors in baths and utility room, great room has fireplace & built-ins on both sides, covered porch and rear patio, very private back yard, you can hear the creek flow, Central AC, landscaped, 10 year home warranty"